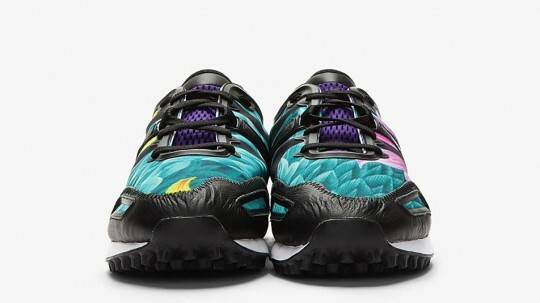 adidas Y-3 Tokyo Trainer "Floral"
adidas Y-3 division has been producing high-end athletic gear for some time, and slowly the footwear sector is beginning to pick up steam. 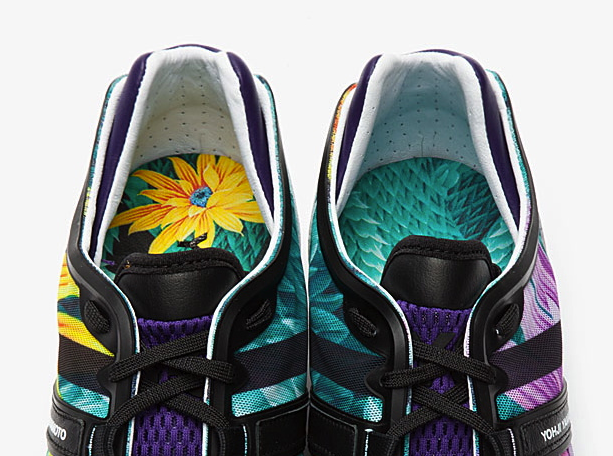 The Tokyo trainer gets dressed in a deep floral print that adds a spark to the funky low top. 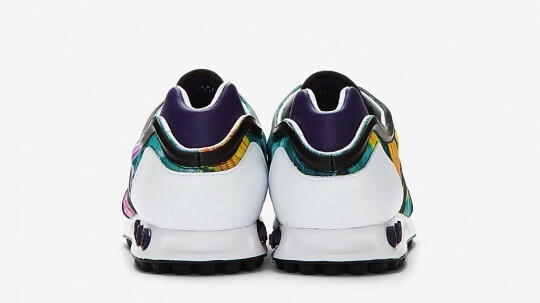 The shoe features teals, purples, and yellows that are underneath the black and white leather upper. 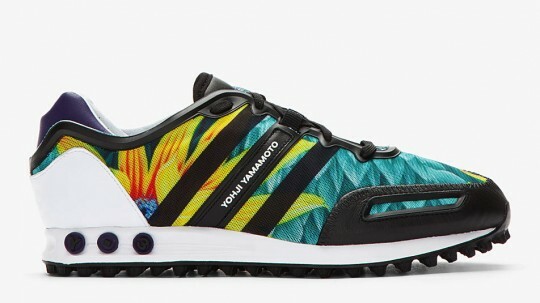 The shoes make a fashion statement, and are available at select high end boutiques that carry Y-3 footwear and will run you about $315.